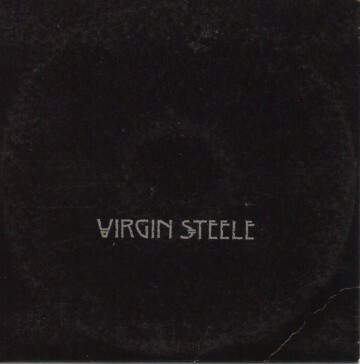 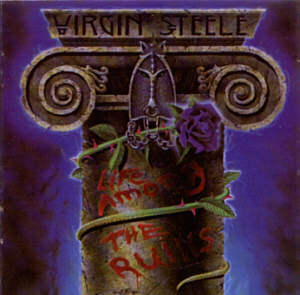 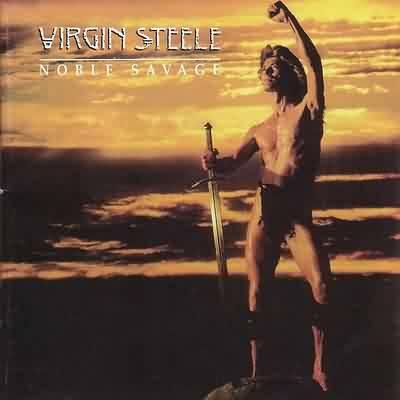 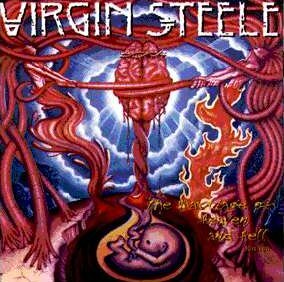 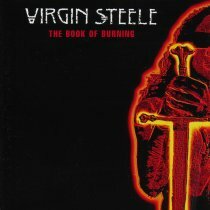 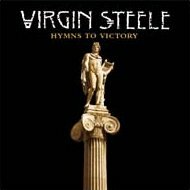 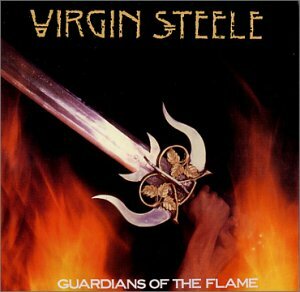 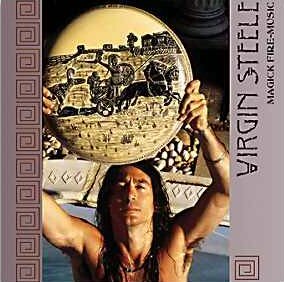 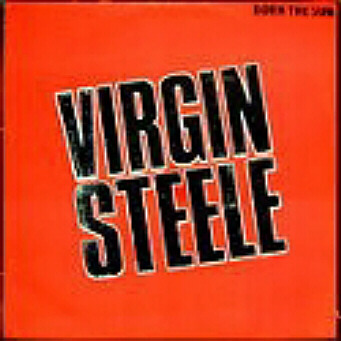 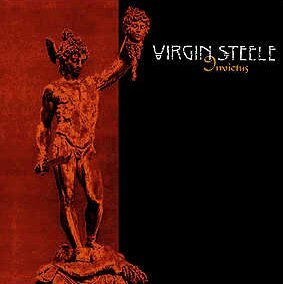 Virgin Steele is a heavy metal band from New York, founded in 1981. 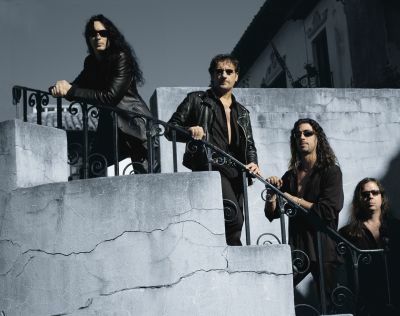 They play what they call "barbaric-romantic" metal, which is very symphonic and contains many elements from classical music. 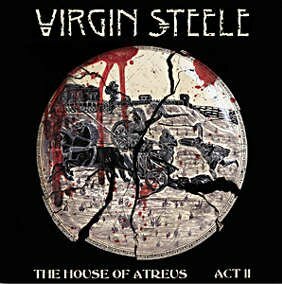 Band-leader David DeFeis describes the music as "From a whisper to a scream, barbaric, romantic, bombastic, yet subtle, grandiose, yet earthy. 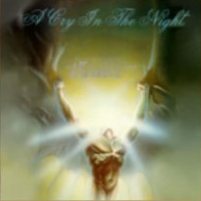 A call, a shout, an invocation to Freedom and the continual awakening to the awareness that every moment of life is lived to its fullest potential. 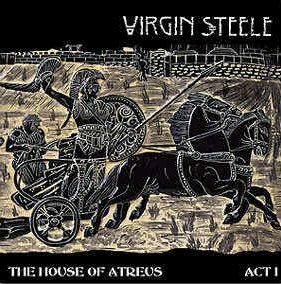 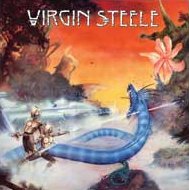 It is a force, a sacred quest which drives Virgin Steele on."